As President and Founder of Foundry26, Sam is no stranger to success. Throughout his career, Sam has led sales and marketing teams that have won numerous awards, most notably while with Carter Machinery, where his team received Caterpillar’s Dealer Marketing Excellence Cup three years in a row. He also played an instrumental role in the start-up of SunCom Wireless, a regional carrier that was ultimately acquired by AT&T Wireless. He has nearly three decades of marketing, sales management and operations experience at various corporations including Advance Auto Parts, Cox Communications and AT&T. 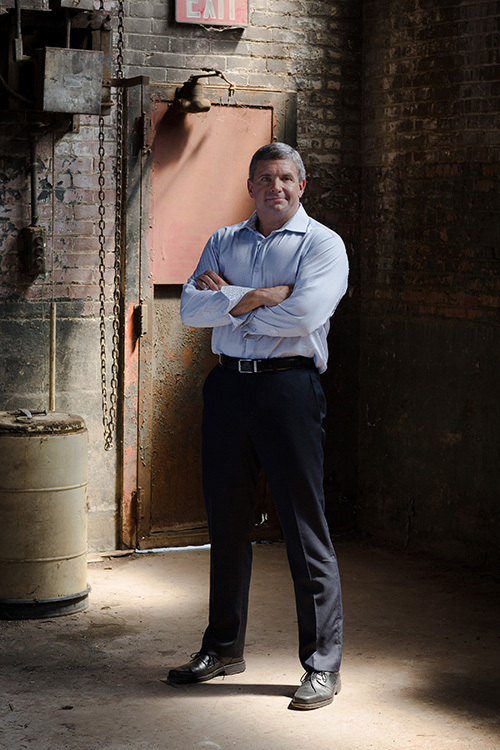 With his experience at both Fortune 500 and regional companies, he has brought his knowledge, passion and energetic personality to the Foundry. When he’s not collaborating with his team, Sam enjoys doing Crossfit, fly fishing, and spending time with his family –especially when it’s an event involving his alma mater, Virginia Tech. He will tell you that Southwest Virginia is “God’s Country” with the heart being Lane Stadium in Blacksburg, VA, where he leads the Hokies cheering section every Saturday.